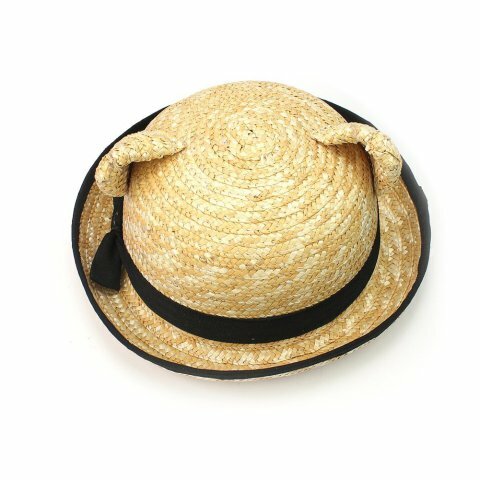 The adorable chapeau is trimmed with a black band with a bow and black trim around the rim so you can dress it up or down depending on your activity. Whatever you are doing you will totally look like the cat's meow! You'll be ready to go catting about or to pose for that fashion photo shoot for Catmopolitan. Even your dog is likely to find you fetching with this look. 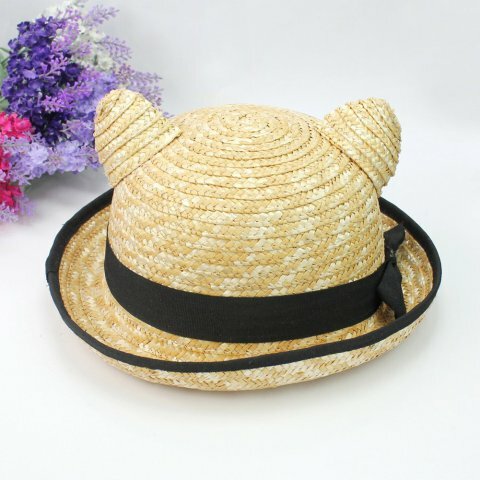 To order your Vintage Straw Derby with Cat Ears, click here.